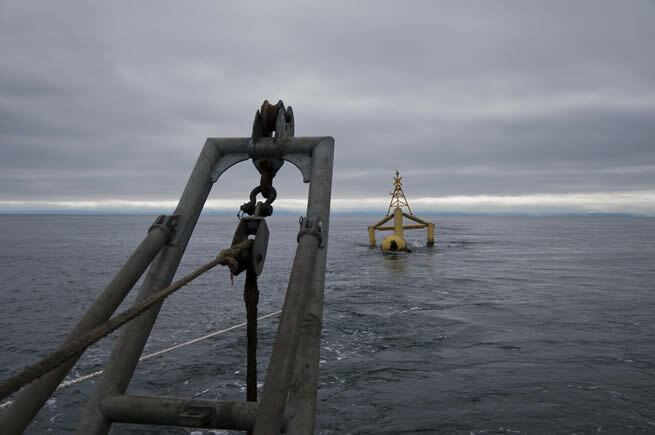 Ocean Flow Energy has received approval from the Department of Business, Energy and Industrial Strategy (BEIS) for its Decommissioning Programme for the Sanda Sound tidal site. Following the removal of the E35 turbine in 2015 and the liquidation of its Scottish project company Oceanflow Development in December 2016 the Board of Ocean Flow Energy has decided to cease operations in Sanda Sound and decommission the site. The Decommissioning Programme approved by BEIS can be accessed through this link. "it is very disappointing that the trials at Sanda Sound cannot continue. 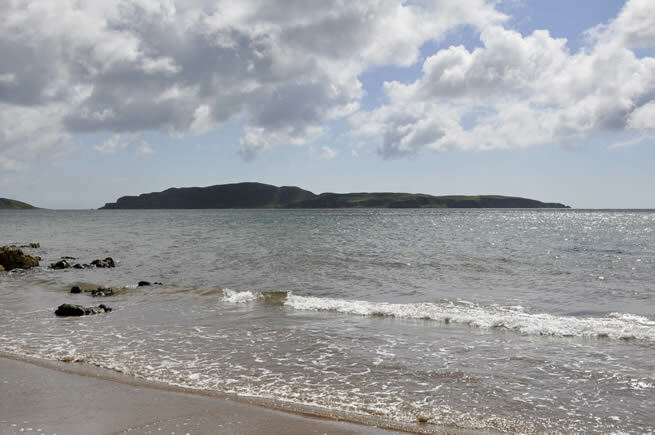 Sanda Sound has great potential for testing tidal stream turbines and Campbeltown is an excellent base for such activities. However the lack of guaranteed subsidised support for the industry from the UK Government has made raising the necessary research funding to continue testing at Sanda Sound very difficult and the company has no other option than to decommission the site and focus further research activities outwith the UK."